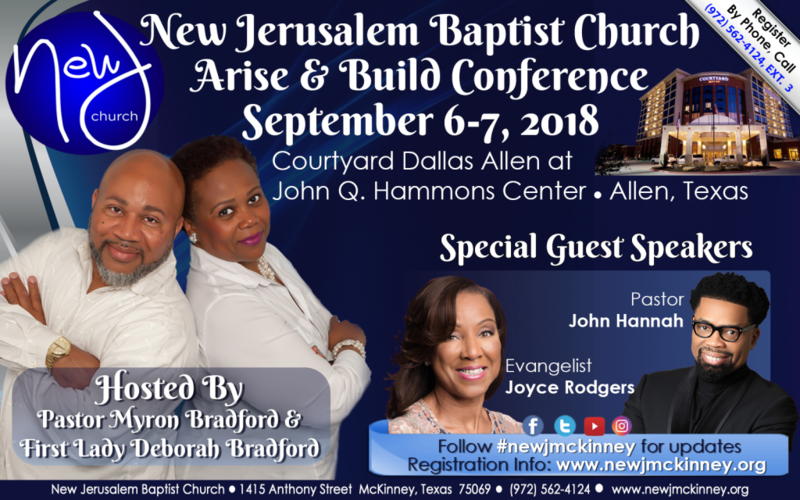 Thank you for registering for 2018 Arise & Build Conference! Please complete the form below to finish the registration process. NOTE: Your payment has been received, and a receipt has been emailed to you. You may log into your account at www.paypal.com/us to view the details.